There is no doubt that there is an exhaustive list of documents that need to be kept for various reasons and for various amounts of time. The real question is which documents do companies HAVE to keep by law and which documents can you get rid of and what do you do with them when you get rid of them? When setting out to do research on the subject of document retention or record retention, there was so much information available that it was hard to really summarize all of the documents that need to be kept. I found that there really was no single place where all of this information can be found for every industry or specialty out there. With that said, we thought it would be best to give you some overarching categories of documents with retention guidelines. 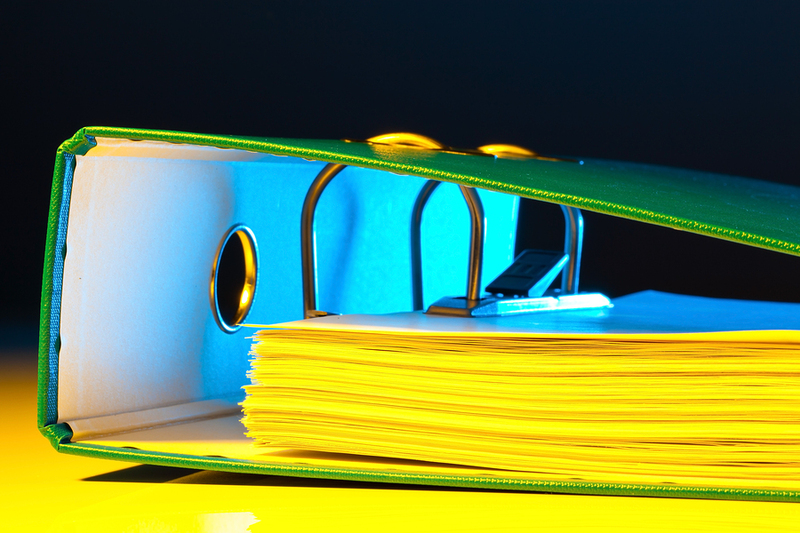 Tax documents are some of the most notorious documents with retention guidelines. The IRS has a schedule that shows the period of limitations for tax documents. It was easier for us to summarize it below. The table shows the type of record and the retention guideline information is based upon a small business. 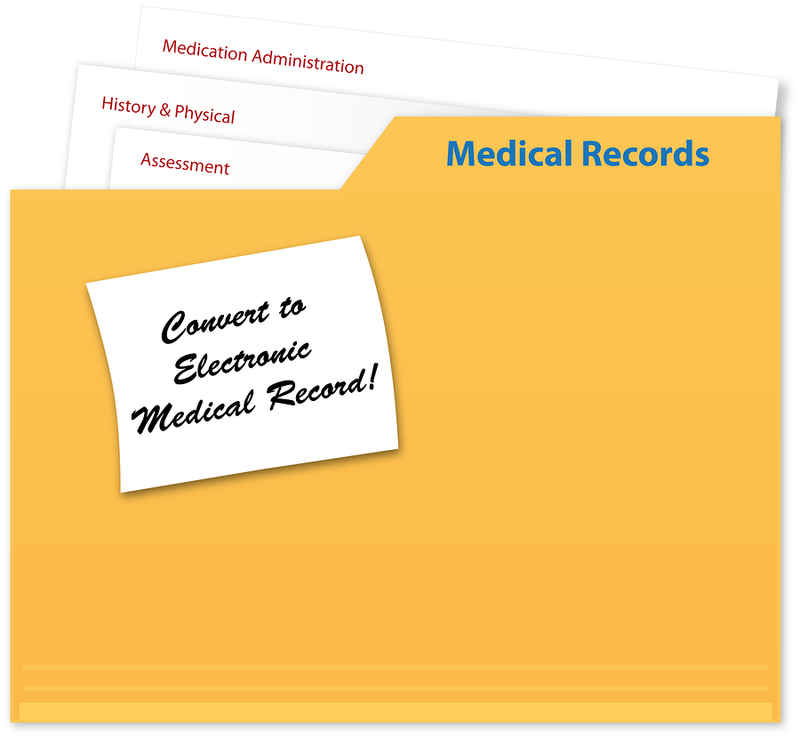 Medical records are another popular type of record that is mandatory retained. Many of states have different rules about how long medical records must be maintained. Typically these are separated out into two categories: Medical Doctors and Hospitals. A ll companies have personnel documents whether you are a multinational corporation or a small business with just a few employees. Files like the W-9, W-2, I-9, citizenship verification, salary information, job offers and much more are part of employee personnel files. 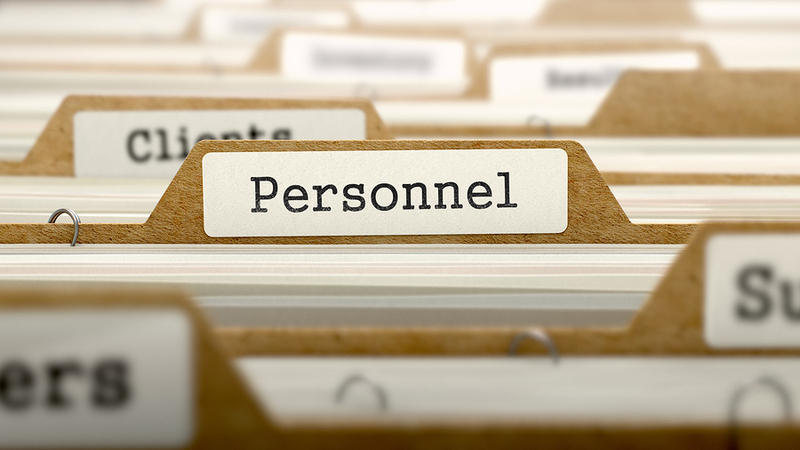 Below are some of the most common personnel documents. Now that there is a good idea of what retention for certain types of documents looks like, what do you do with the documents that are past their retention guideline? Many of the documents have sensitive information and need immediate destruction to limit the liability of them being stolen and used for criminal purposes. There were over 16 million victims of identity theft in 2012 (http://www.bjs.gov/content/pub/pdf/vit12.pdf). 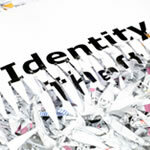 To prevent identity theft we recommend that you use a certified shredding service to properly destroy the documents. Many service providers will provide both off site or plant based service as well as mobile shredding service of your documents. A proper shredding company will ensure that your documents have a secure chain of custody from the time that they are picked up to the time that they are destroyed in a shredder. Shred Nations provides secure document shredding services through a network of providers in locations nationwide. The beauty of Shred Nations is that our members compete for your business. Our providers will provide comprehensive quotes within minutes for your document shredding and recycling project. Give us a call at (800) 747-3365 or fill out the form on the right to get your quotes today. Check with your accountant and lawyer to verify retention laws in your area. The information above is meant to be a guideline.